All the stages of Portugal “O” Meeting 2019 will take place in the spectacular sand-dunes terrain around Figueira da Foz. Our aim for Portugal ”O” Meeting 2019 is to provide all participants with a mix of fast and technical sand-dunes terrains, intricate sprint courses and the opportunity to escape winter for a few days and visit the fabulous seaside city of Figueira da Foz. Classic competition from Portugal “O” Meeting. 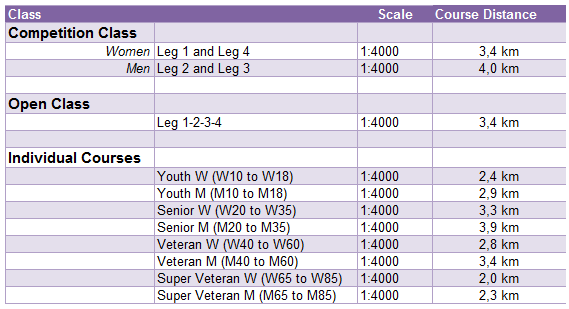 Age and gender classes from W/M 10 to W/M 85 will be available. All classes have start-times, except W/M10 (free start-times). For Men and Women Elite, the final day of competition is a chasing start. Note: scale column refers to long distance races. 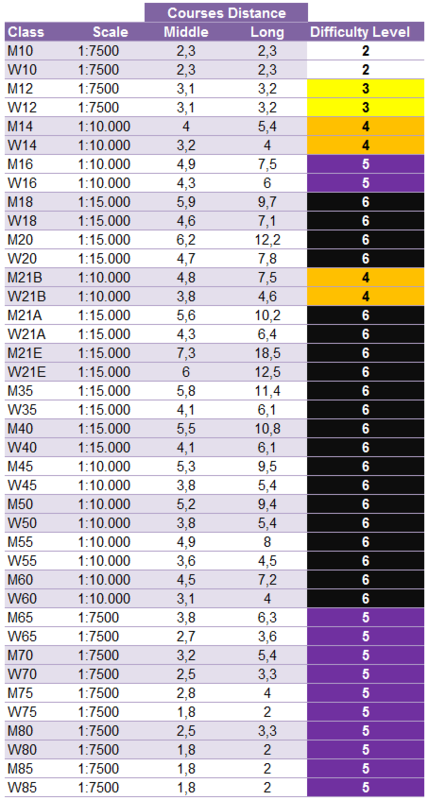 Classes that have 1:15.000 will run at 1:10.000 on the middle distance races. Besides a beginner’s course, we will have 4 open courses available – Easy Short, Easy Long, Difficult Short; Difficult Long. This classes have free start times. 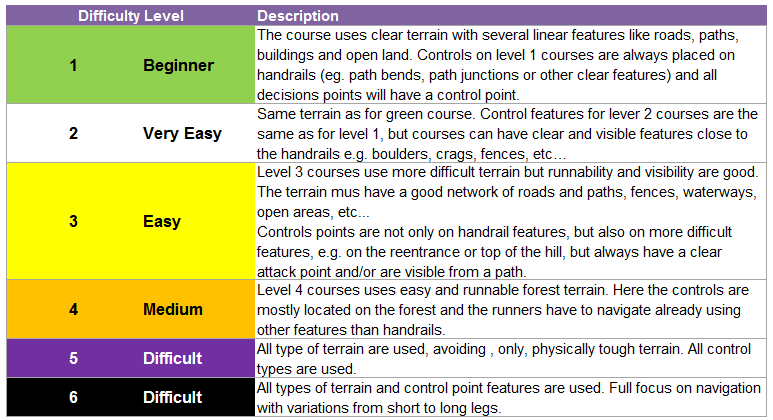 Courses for Portugal “O” Meeting 2019 were designed using the difficulty levels you can see on the table below. Use it as a reference to select the course you want to run. Traditional Portugal “O” Meeting night sprint will be run on the intricate area of Figueira da Foz called Buarcos, a typical old fisherman village that will for sure provide all of you with some nice sprint courses. The arena will be placed right on the beach! 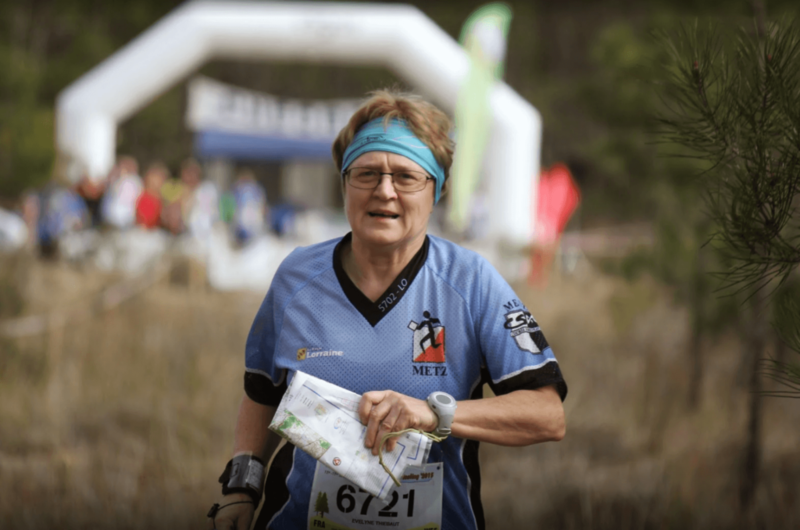 The perfect way to start your Portugal “O” Meeting 2019 – a sprint relay! We will offer 2 types of relay courses – Competition Class (team of 4 runners with Women-Men-Men-Women) or Open Class (team of 4 runners with free constitution). Besides this relay classes, we will offer 4 types of individual courses: Youth, Senior, Veteran and Super Veteran.